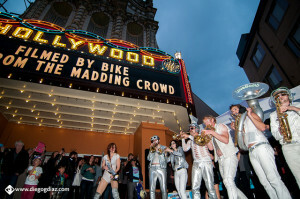 Filmed by Bike is a film festival showcasing the world’s best bike movies. 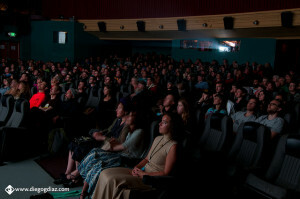 We collected and curate an outstanding mix of spirited movies that come from filmmakers all over the world. 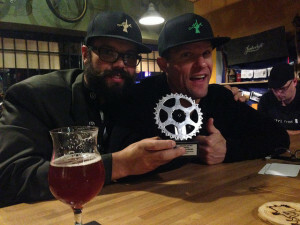 We host a large awards festival in Portland, Oregon USA every spring where we declare the World’s Best Bike Movies. These collections are seen in cities across the globe through our Traveling Program. 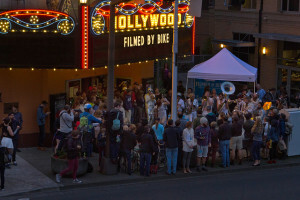 Filmed by Bike’s movies spark vibrant communities and inspire people to ride their bikes more. We are inspiring a culture where cycling is woven seamlessly into everyday life. Filmed by Bike was founded by Ayleen Crotty (the Festival Director), a bike culture expert who builds and curates creative endeavors. 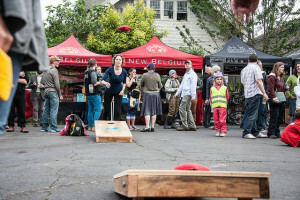 Ayleen has been instrumental in the growth of cycling in Portland, Oregon since the city’s formative years in the early 2000’s. 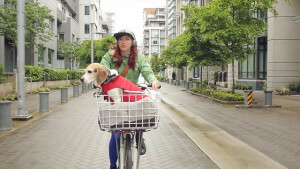 Ayleen received her Bachelors of Fine Arts Degree from the University of Illinois where she curated an art gallery out of her home and hosted film festivals that led to the eventual creation of Filmed by Bike. 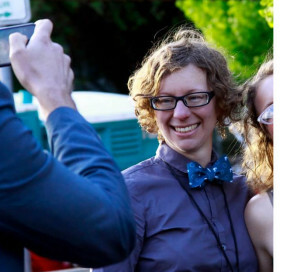 She is also the founder of the Midnight Mystery Rides, Breakfast on the Bridge and a founding member of the bike culture incubator Shift and the KBO0 Bike Show. Ayleen is the editor of ORbike.com and the editor of the forthcoming Best Bicycle Rides in Portland (Falcon Press, 2016). Filmed by Bike partners with organizations around the world to support their efforts in sparking community engagement and active lifestyles. 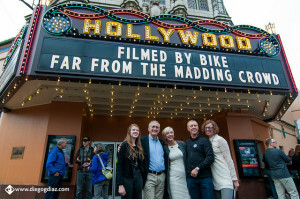 We are excited to partner with the International Bicycle Film Festival in Hong Kong and look forward to sharing our movies and inspiring the growth of an active culture where cycling is woven seamlessly into everyday life.